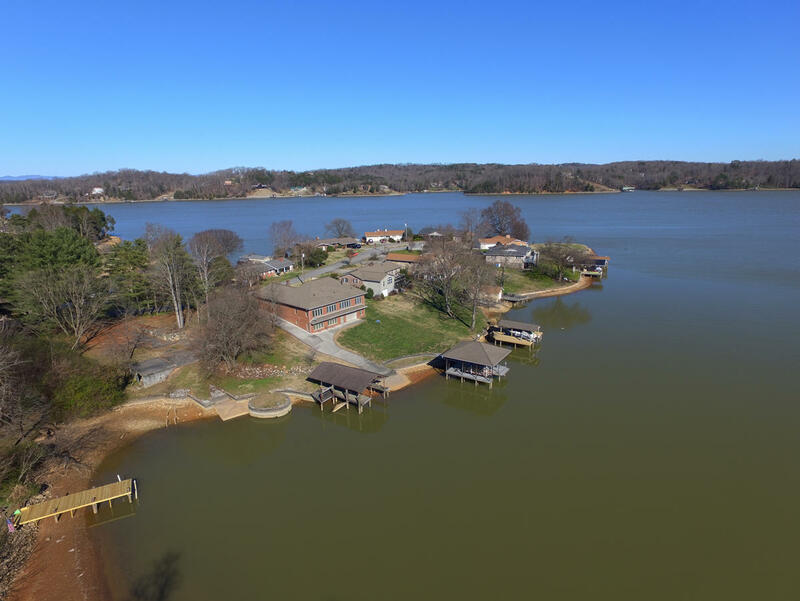 Lake front lot on fort loudon. 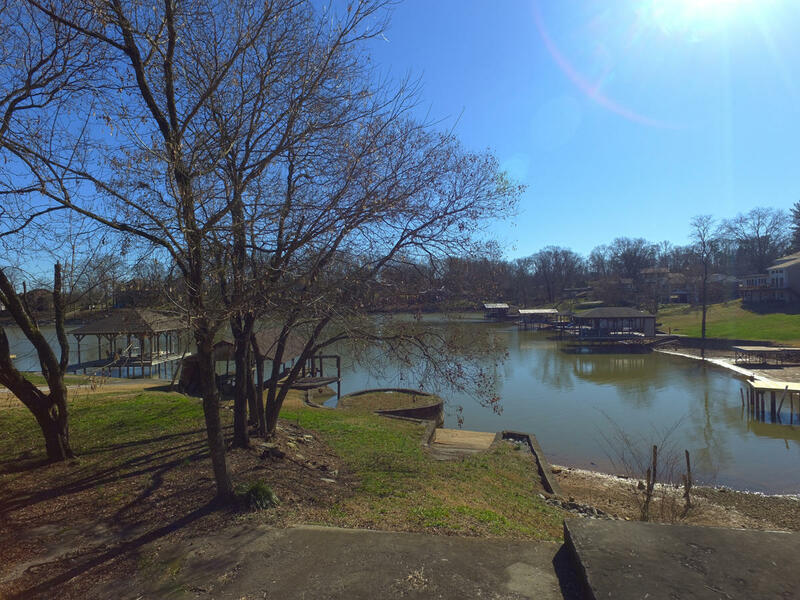 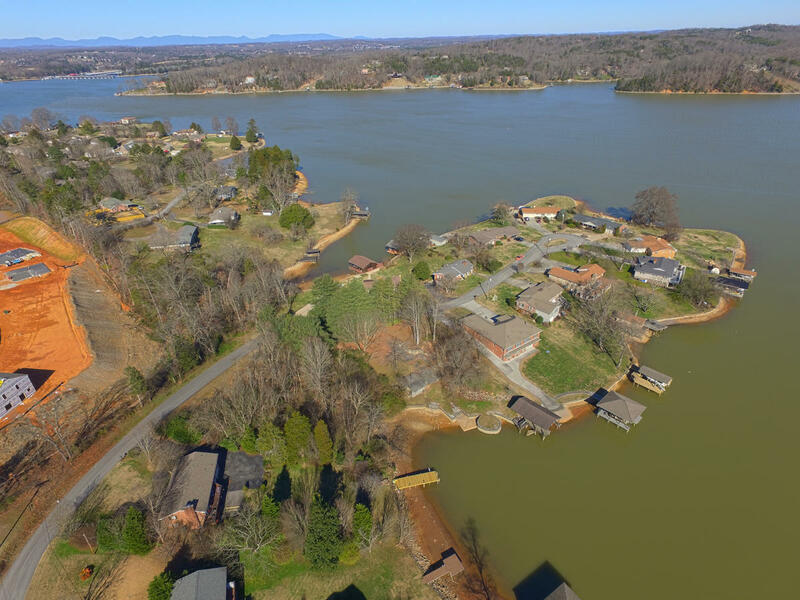 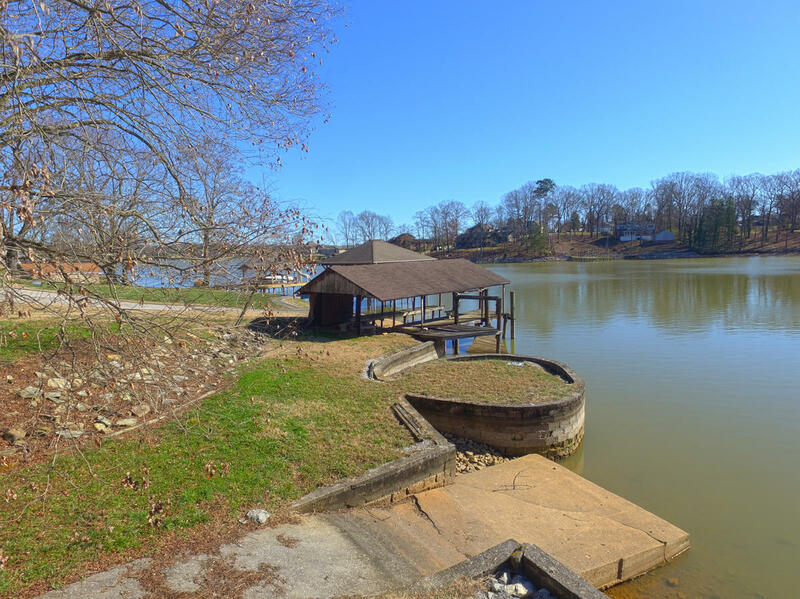 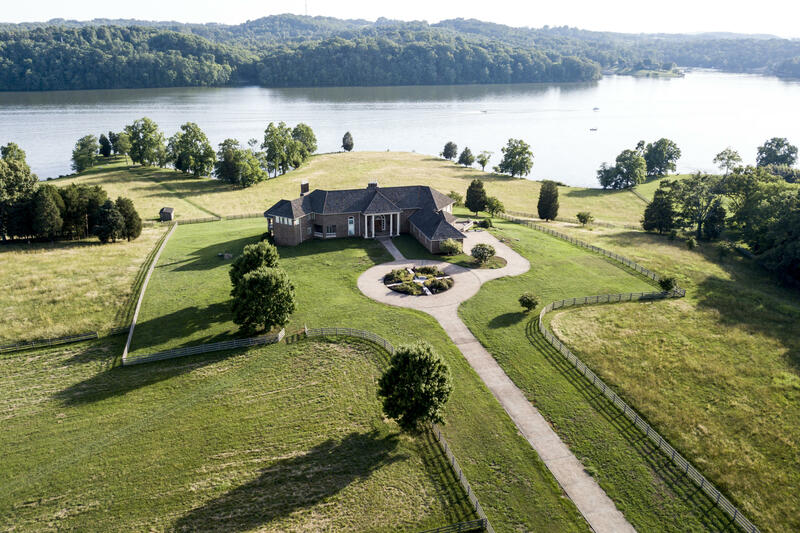 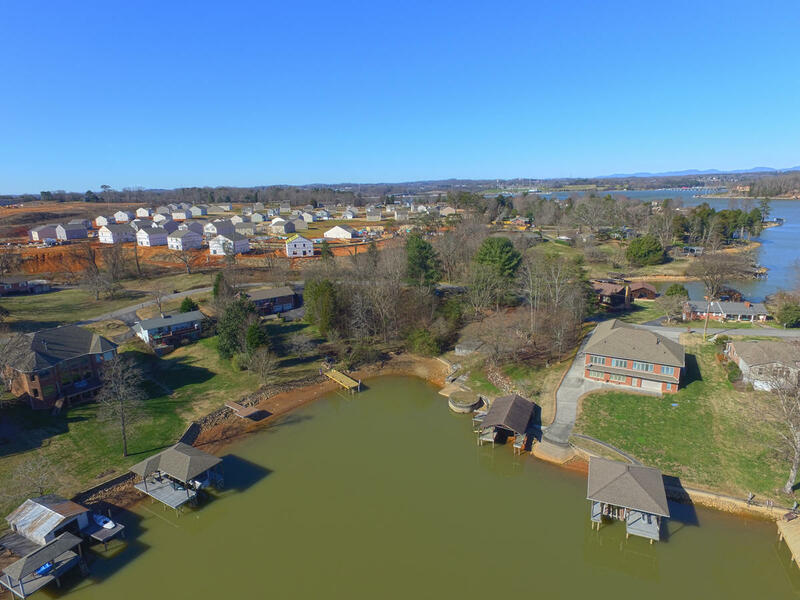 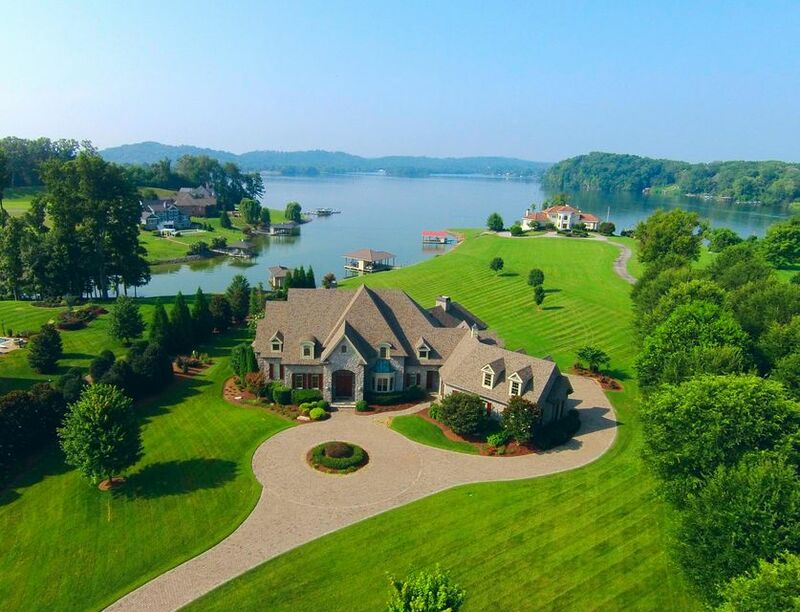 Lake, private setting in a cove in fort loudon estates subdivision. 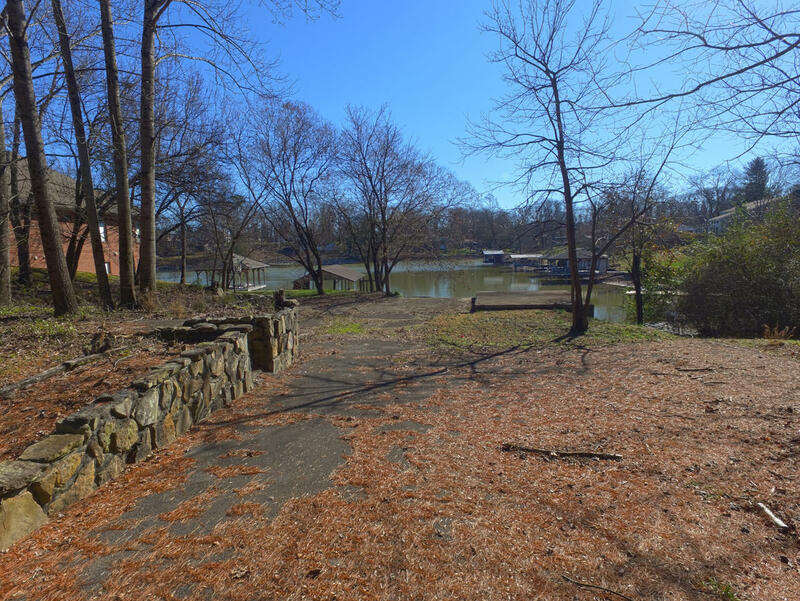 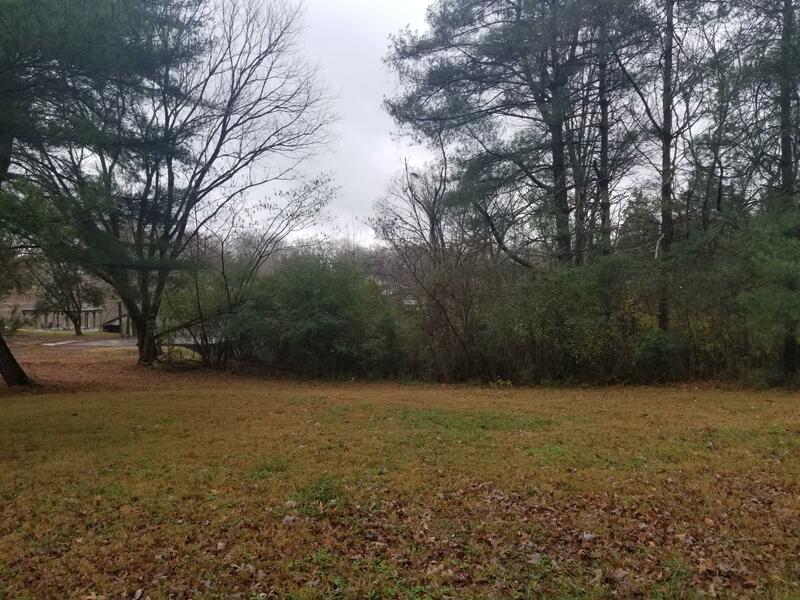 Has an existing dock, house foundation, driveway, ramp into the water, and large retaining wall. 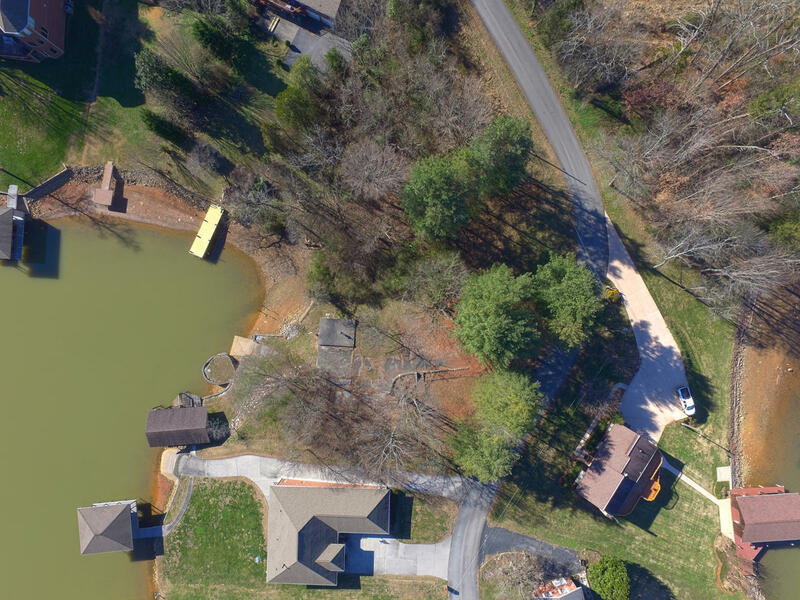 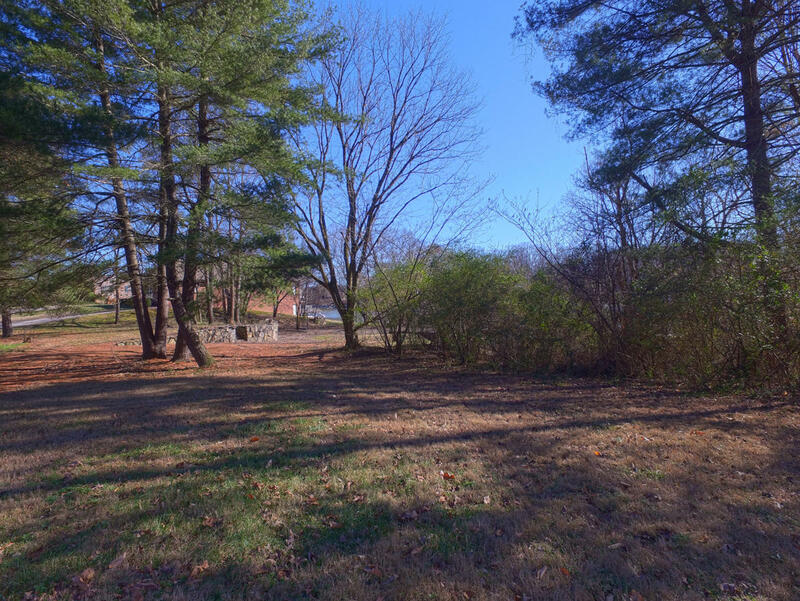 Two separate lots being sold as one with over a 150ft of lake frontage. 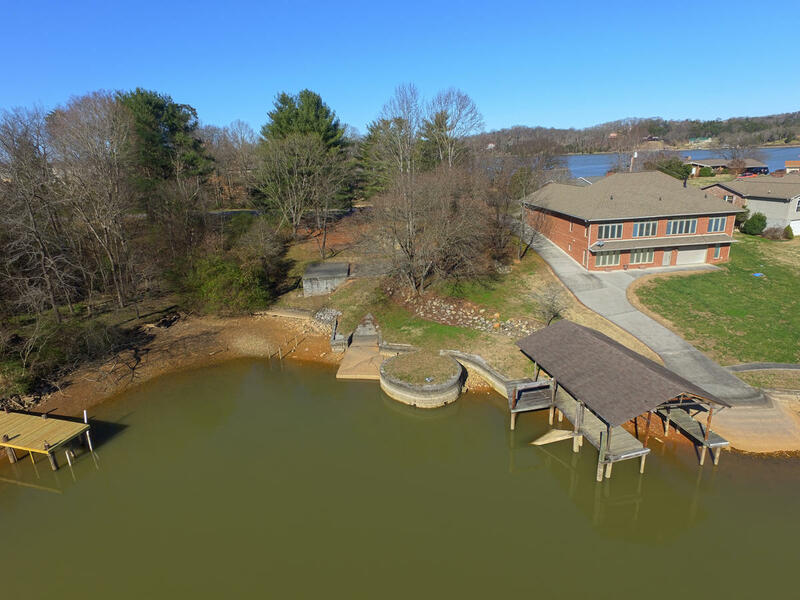 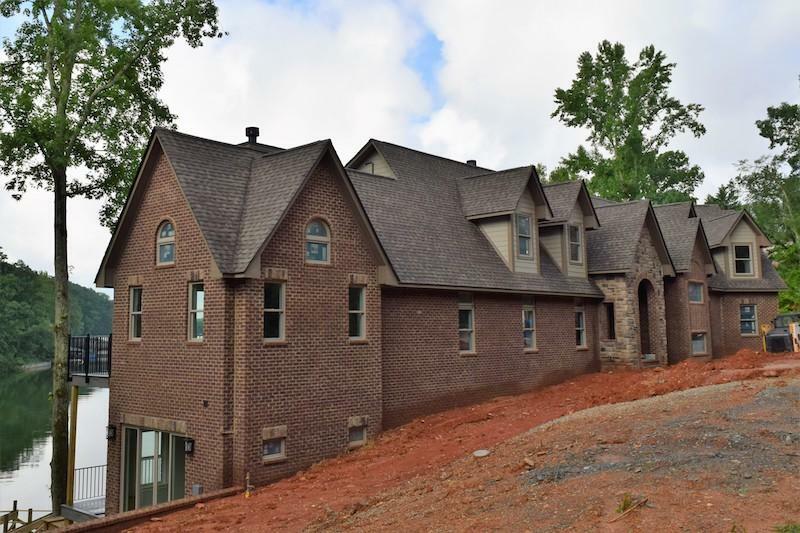 Close to shopping , medical facilities, knoxville and the smokey mountains.